What are you doing next Wednesday after work? 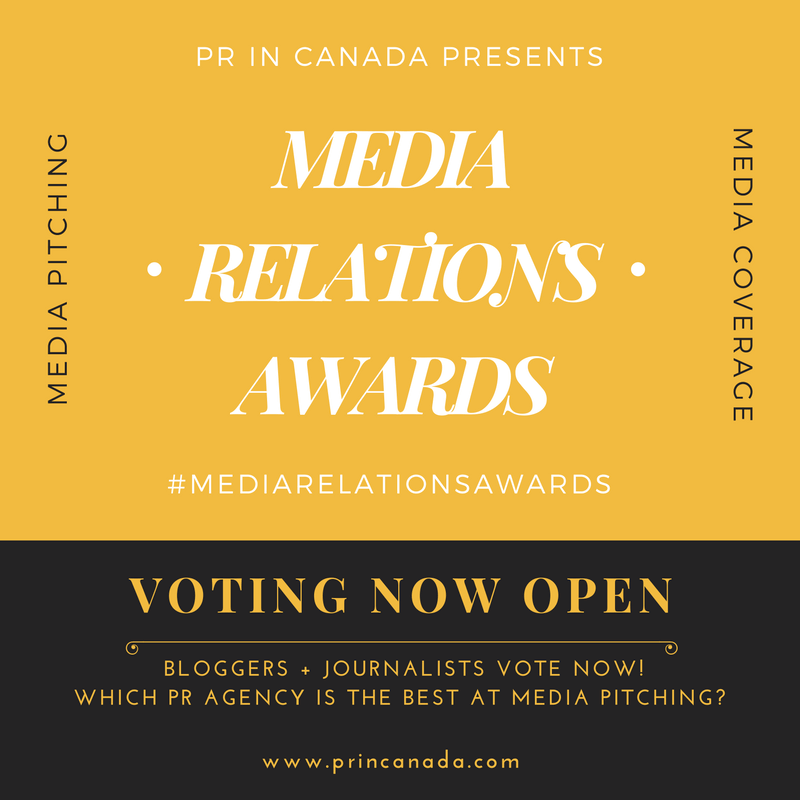 Order your tickets and join us for our PR In Canada’s Top 30 Under 30 Reception and Summer Party. 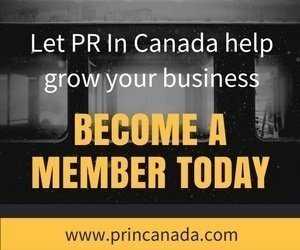 There are not many opportunities where the PR industry comes together to network, mix and mingle so take advantage of this opportunity. Join a room of other business professionals as we host our fist summer social. We will also be celebrating the winners of our first Top 30 Under 30. Come out and socialize, network with a cocktail in their hand – business to business – face to face – glass to glass. 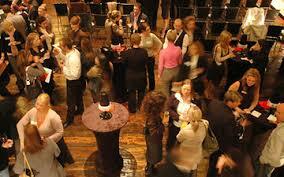 Bring your business cards and catch up with other business professionals and meet new ones. Admission includes drink tickets and hor d’oeuvres.